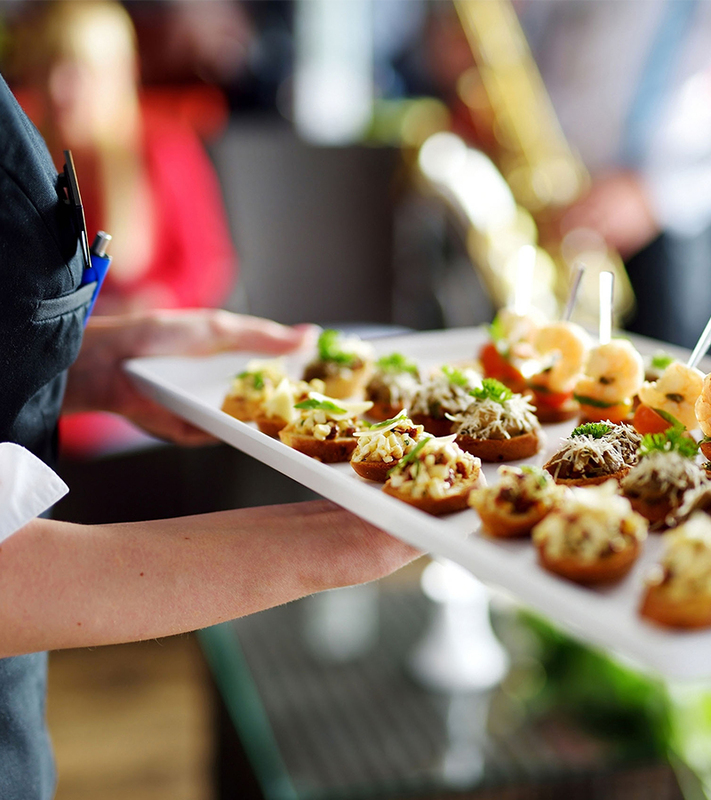 Events Etc is the catering and entertainment division of Old World Hospitality Pvt. Ltd. Being New Delhi's favorite catering company, its gamut of services span across theme weddings, private parties to product launches, conferences or any other corporate event. The cuisine selection varies from regional Indian, Chinese and other global flavours prepared by talented chefs who also manage Delhi's finest award-winning restaurants. We rely on the expertise of our chefs to bring you the finest Indian cuisine from the kitchen of Chor Bizarre. Our menu selections are both pragmatic and colourful, and may be entirely customised to suit the occasion. Our Indian options extend across the breadth of regional Indian cuisines, including the legendary Wazwan - the traditional 36 course Kashmiri meal. Order a spread specially prepared to your taste from our kitchens. Our service staff will ensure that your guests are pampered and have a memorable experience. We can do it all, from small parties with 20 guests to large events for 2000 guests.